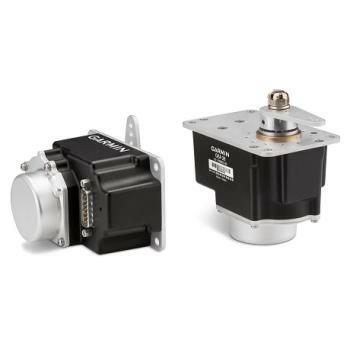 Add the GSA 28 "smart servo" to your G3X system to add a wide range of autopilot capability to your aircraft that are normally found only in high-end aircraft that are equipped with digital autopilots. Two options include 1 servo (roll only), or 2 servos (pitch and roll) to add the compatibility that you want. Auto trim is included at no extra cost and the unit is capable of operating even if the EFIS fails of is shutdown when the optional GMC 305 controller is added. Generic mounting kits are available for the GSA 28 as well as airframe-specific kits for the Van's RV series of aircraft (RV-4/6/7/8/9/10 models). 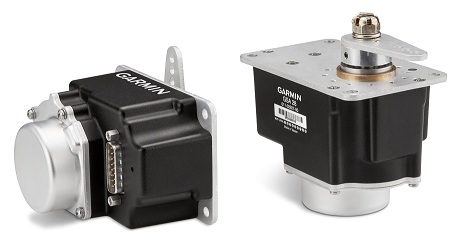 Single axis autopilot: Requires 1 GSA 28 servo for a roll only system. Dual axis autopilot: Requires 2 GSA 28 servos for a pitch and roll system.